An ongoing experiment in performance-centric, player-driven storytelling, empowering users to act and express. A multiplayer act-’em-up. A multiplayer detective adventure platformer with a cooperative dialogue system, currently in development. Featured in the INDIGO showcase 2014. 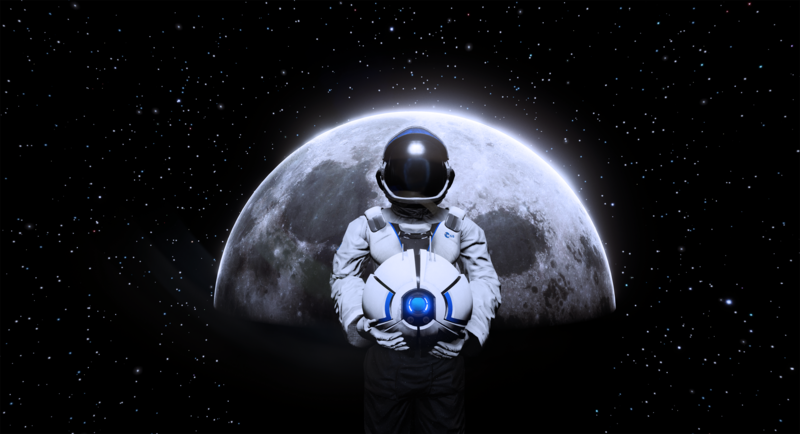 An exploratory adventure set on the satellite, developed by Keoken Interactive. I’m performing Narrative Design duties on this one.